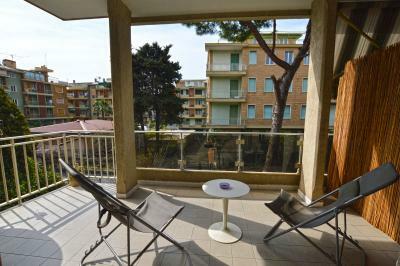 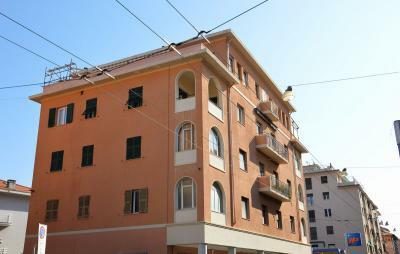 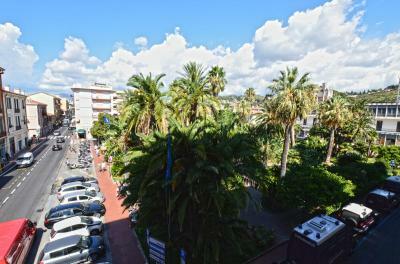 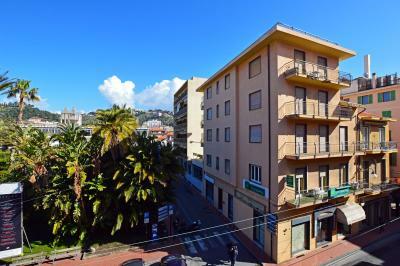 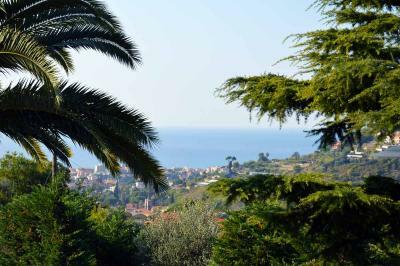 Bordighera, Liguria, two bedroom Apartment in a sunny position. Situated in the full center of Bordighera, Liguria, this 2 bedroom Apartment for Sale in situated in a sunny building, very close to the train station and the Bordighera promenade. 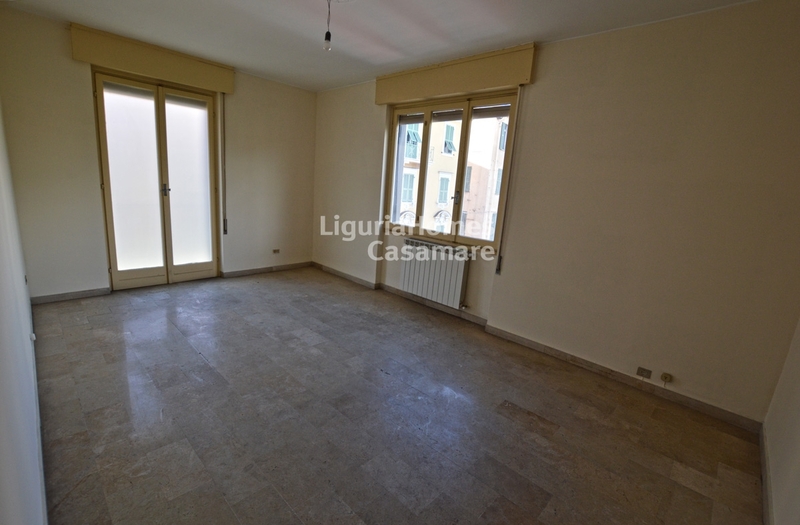 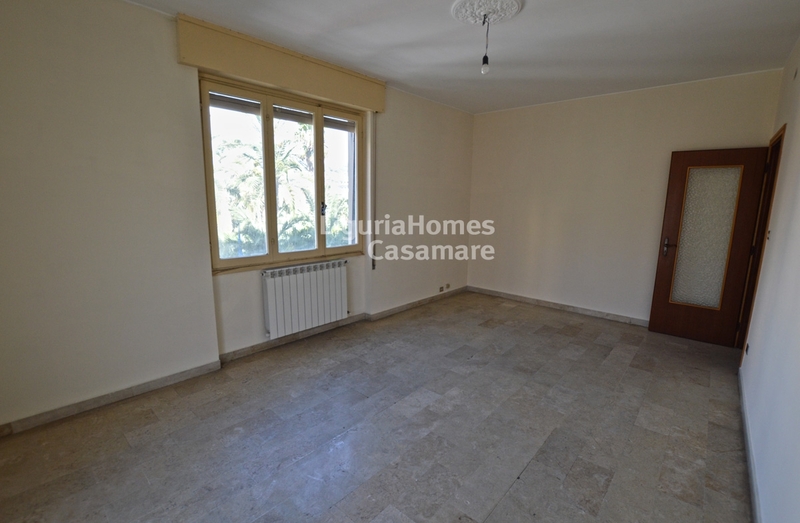 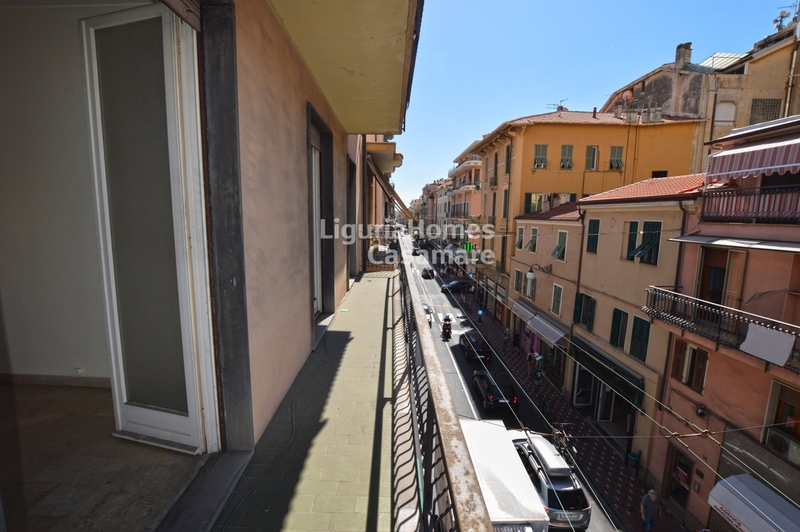 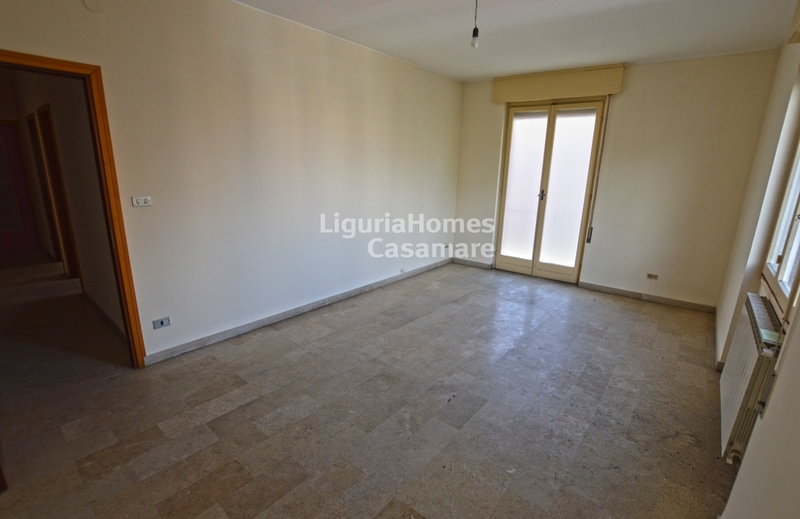 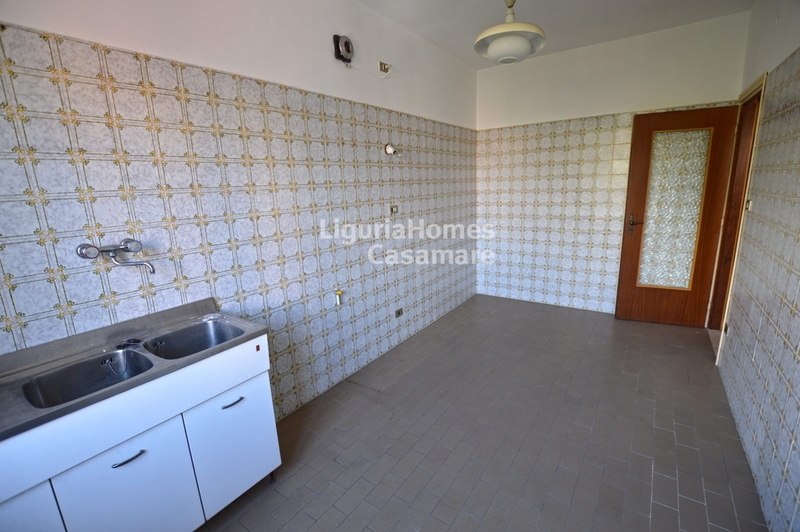 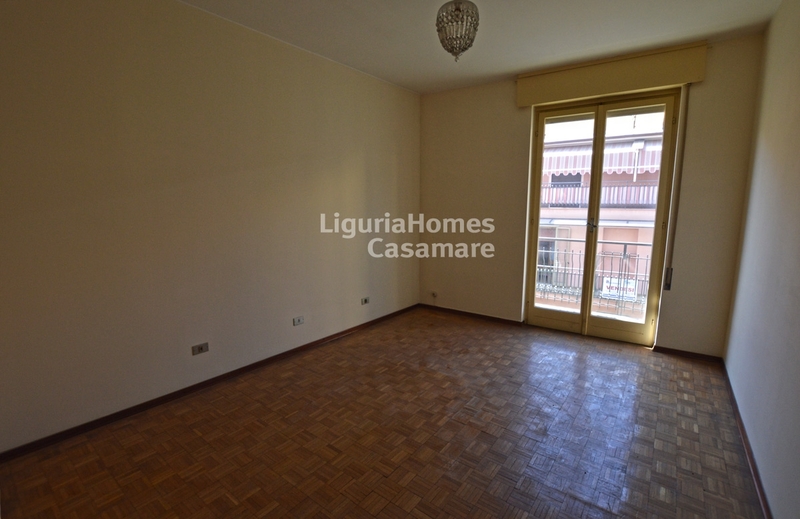 This 2 bedroom Apartment for Sale in Bordighera needs of renovation and it consists of: entrance, large living room with a nice balcony, kitchen, 2 generous double bedrooms, bathroom and an useful storage. 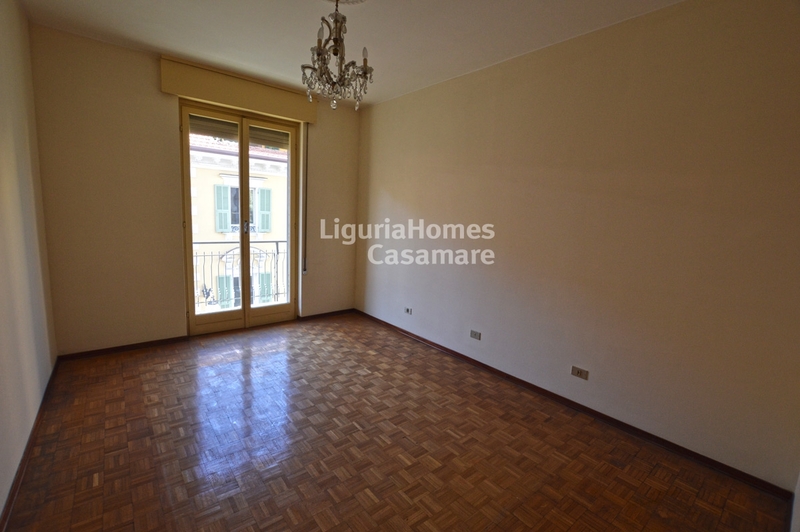 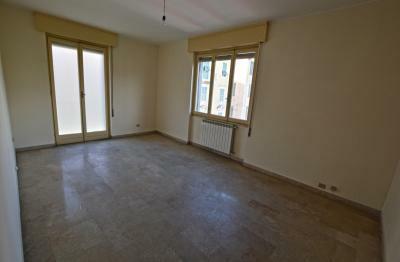 This 2 bedroom Apartment for Sale in Bordighera in an excellent investment. A cellar is also included.